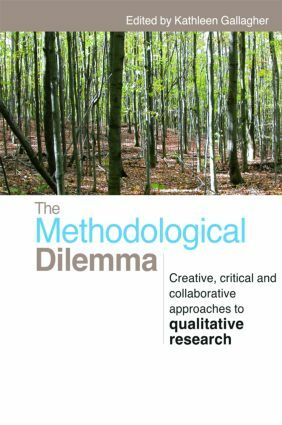 This thought-provoking book challenges the way research is planned and undertaken and equips researchers with a variety of creative and imaginative solutions to the dilemmas of method and representation that plague qualitative research. Fascinating and inspiring reading for any researcher in the Social Sciences this comprehensive collection encourages the reader to imagine the world in evermore complex and interesting ways and discover new routes to understanding. How does a socio-political context change the course of our research? What counts as a ‘truthful account’ in qualitative research? How do the voices of theory and the voices of ‘research subjects’ struggle to be heard in our research narratives? How can qualitative researchers ethically navigate the difficult terrain of research relationships? How is the material body rendered in qualitative research? Each chapter reveals a range of troubling dilemmas related to the critical aspects of research methodology in the Social Sciences and uses an illustrative case to elucidate the issues encountered by the researcher. Each writer brings a fierce philosophical spirit to her work, showing how methods or techniques of data-gathering grow from the theory and analysis of how research proceeds.